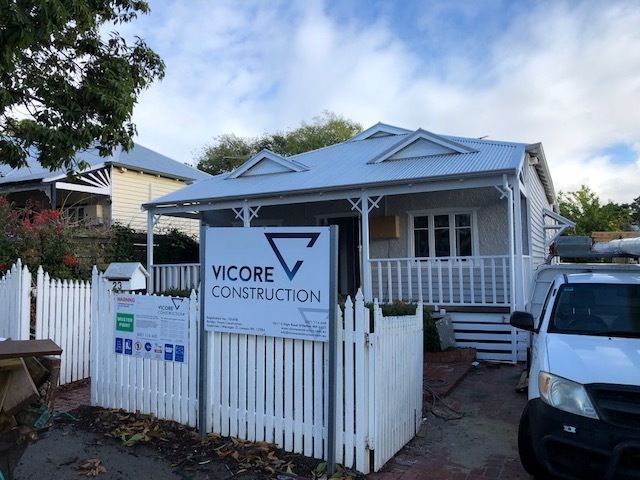 Lightweight building is truly the way of the future and here at Vicore Construction, we are a leader in our field. Our builds use modern methods of construction, allowing for us to deliver projects that are true architectural masterpieces. But what makes building lightweight such a stand out choice? The method allows for a world of benefits, including design freedom that is partnered with speed and quality. This method of construction often showcases modern homes with inspiring architectural shapes that are achieved without some of the restrictions that more traditional builders run into including high costs and heavy products. Lightweight building is also a fantastic option when it comes to building on blocks with minimal foundations, due to the overall structure being lighter. Challenging blocks with difficult access or imposing boundary lines is another reason why lightweight is the right choice, as overall the materials are easier to transport, deliver and put in place. Lightweight building also has the environments tick of approval. The building method is that of a high quality and yields sustainable buildings that feature far less waste than traditional methods. So, in addition to these homes having a low carbon footprint they are also highly thermally efficient. 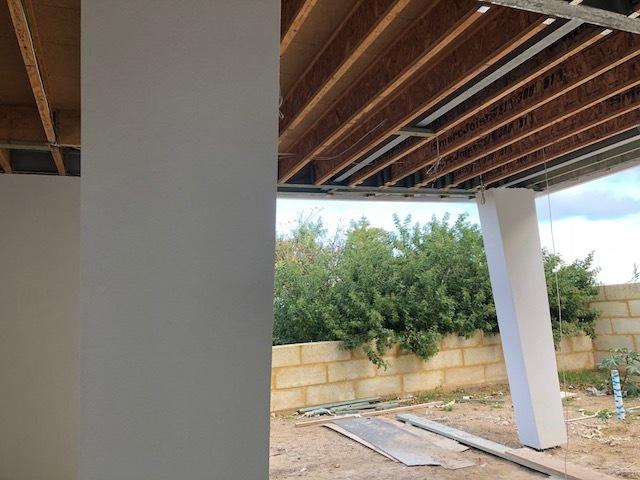 This allows for the homes to be highly reactive to external temperatures and in particular with our hot climate it allows for the homes to cool rapidly at night. But what do these methods look like when applied in real time? Well, some of our latest projects can put it simply! This project features a beautiful character home located in East Victoria Park. The home owner wished to keep the integrity of the home by sticking to its heritage styling. The home featured a backend extension that allowed the aesthetic to be matched to the rest of the home, while still using all lightweight materials. This allowed for a seamless integration of old and new, plus was executed in rapid time. 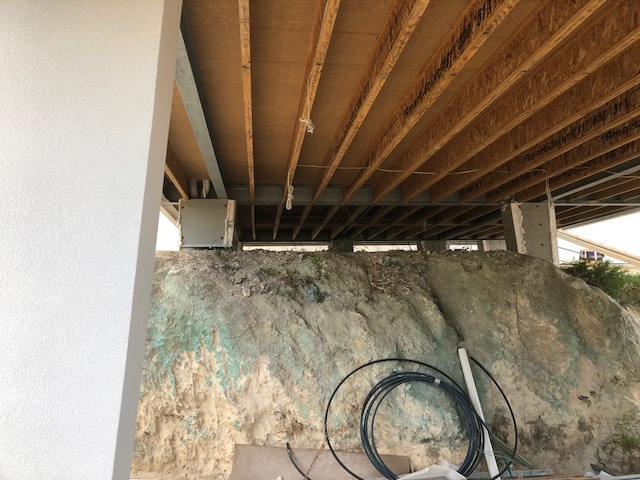 This client came to us with a challenge of an extremely difficult block with limited access with a significant limestone rock running through the middle of the block. We created a design around this instead of having massive costs on the removal, as the client wanted to make it a feature in the home. Making the project a full lightweight build has made this home an affordable dream project. Ameling Rise features STO and Masterwall products to make this home truly one of a kind with its equally unique block. The home also features ocean views to Carnac and Garden islands from the main living areas and master suite. This has resulted in a project that features three fantastic levels constructed with the lightweight building method. 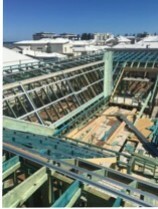 Another project showcasing the benefits of lightweight construction is this home in North Coogee. This featured a small lot with challenging boundary wall to work around, all whilst maximising building space. 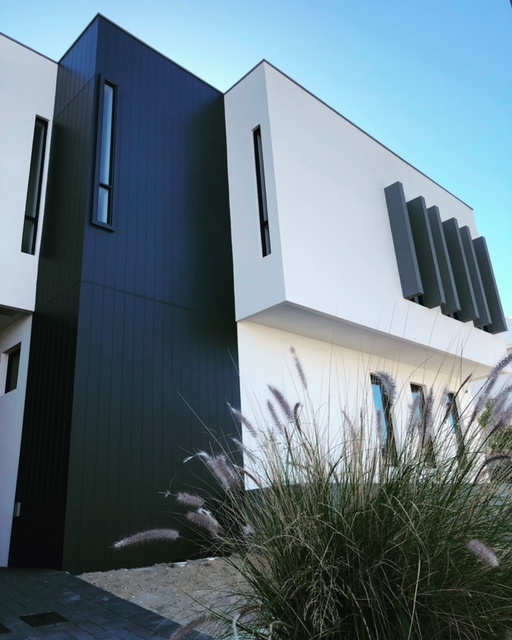 This house was architecturally designed using features from Masterwall Umbra (window awnings) counter levers, multiple roof pitches from 58degrees to 13degress. 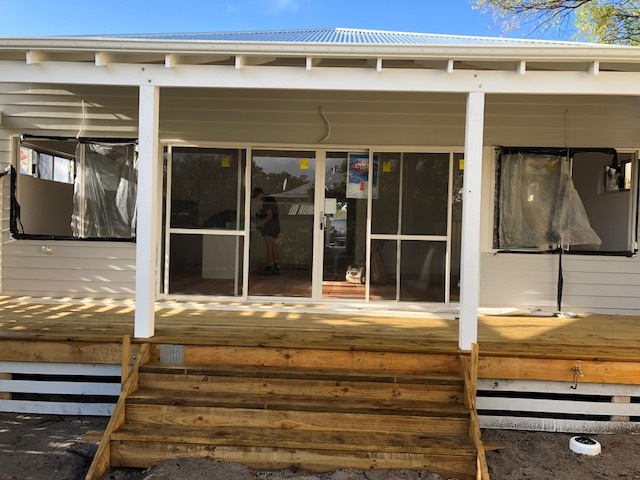 We have also used STO render for the extended 20-year warranties especially being next to the beach as the elements can take their toll on buildings after a while. 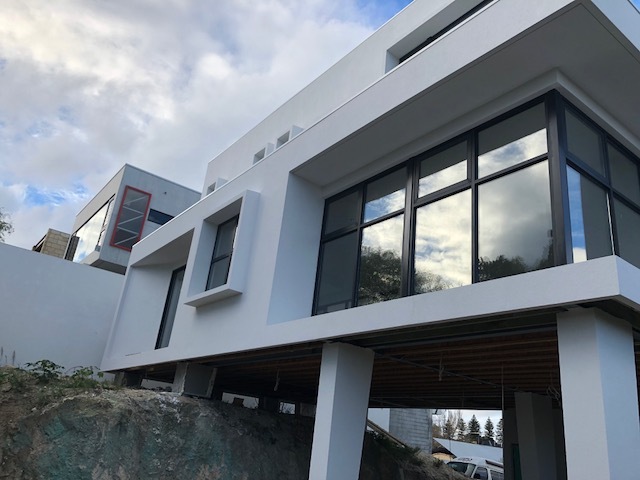 The completed home was a huge achievement with the block being 331m2, but the house area finishing at 408m2, this really showcases the capabilities of lightweight building. We are truly the experts in lightweight construction and offer a truly customised, personalised service. With the innovative methods available to us, there is no challenge that is too big. Lightweight building is the way of the future. Simply put, it’s affordable luxury built in a shorter time frame. So, the real question is, why wouldn’t you choose lightweight? off topic but I simply had to ask. Cheers! Hello are using WordPress for your site platform? I’m new to the blog world but I’m trying to get started and set up my own. Do you require any html coding expertise to make your own blog? in contact more about your post on AOL? I require an expert in this space to unravel my problem. After exploring a handful of the blog articles on your web page, I really like your technique of blogging. Having read this I thought it was really enlightening. I appreciate you finding the time and energy to put this information together. I once again find myself personally spending a significant amount of time both reading and leaving comments. But so what, it was still worth it! Aw, this was an exceptionally good post. Spending some time and actual effort to make a superb article… but what can I say… I procrastinate a lot and don’t seem to get nearly anything done. In my opinion, if all website owners and bloggers made excellent content material as you did, the internet shall be a lot more useful than ever before. Can I simply just say what a comfort to uncover someone who truly understands what they are discussing over the internet. You certainly know how to bring an issue to light and make it important. More and more people really need to check this out and understand this side of the story. I was surprised you’re not more popular since you certainly possess the gift. I’m amazed, I have to admit. Seldom do I encounter a blog that’s both educative and amusing, and without a doubt, you’ve hit the nail on the head. The problem is something which too few folks are speaking intelligently about. I’m very happy that I came across this during my search for something relating to this. I have read so many articles concerning the blogger lovers but this paragraph is genuinely a fastidious post, keep it up. in support of his site, since here every information is quality based data. Hello there! I simply want to give you a huge thumbs up for the great information you have here on this post.